Delighted to share news of an incredibly exciting project that could transform the world: we are creating a new constellation of satellites to make high speed internet and telephony available to billions of people who don’t currently have access. OneWeb Ltd will build, launch and operate the world’s largest ever satellite network. 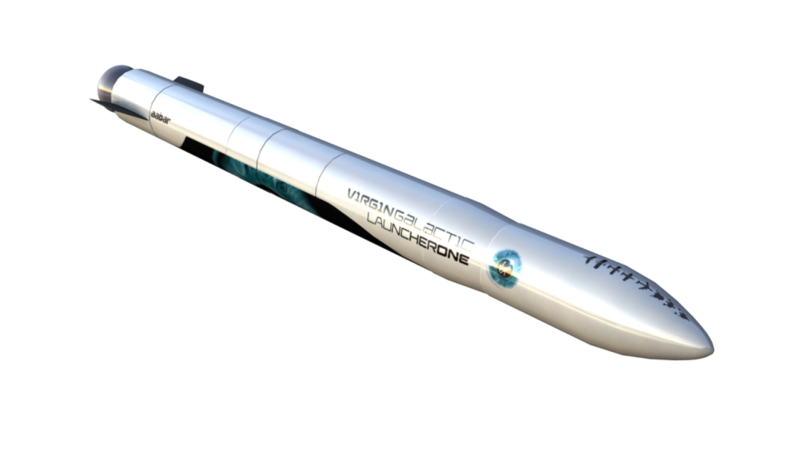 Virgin Galactic’s LauncherOne programme will help make it possible with frequent satellite launches at a much lower cost and with greater reliability. Virgin Galactic has always planned to build a commercial spaceline that can create positive change back on earth. Well, both human spaceflight and the satellite constellation have the potential to transform lives in ways that almost no other companies have done before. If you want to join the amazing team to help make all this happen, Virgin Galactic are now hiring for LauncherOne and beyond. We have the biggest order ever for putting satellites into space. By the time our second constellation is developed, the company will have launched more satellites than there currently are in the sky. 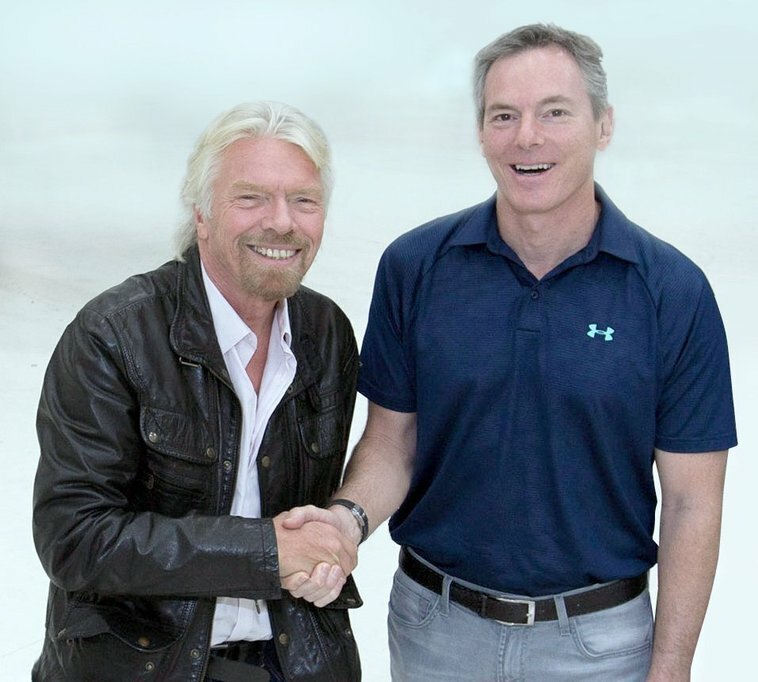 The Virgin Group and Qualcomm Incorporated are the principle investors in OneWeb Ltd and I am looking forward to sitting alongside OneWeb Ltd Founder Greg Wyler and Qualcomm Chairman Dr Paul Jacobs on the company’s board. I take my hat off to Greg for his vision in creating this satellite constellation and his persistence. I can’t wait to see us turn it into reality. According to the International Telecommunications Union, as of the end of 2014, more than half the world’s population lacks internet access – this new satellite constellation could dramatically improve that figure, bringing fresh opportunities to the billions of people who are currently held back by a lack of technology. People who don’t currently have access to proper teaching will be able to receive educations. People who want to create jobs will be able to develop new businesses connecting with the rest of the world. The opportunities are endless. Imagine the possibilities for the three billion people in hard to reach areas who are currently not connected. This project could change lives, transform communities and have a huge positive impact upon the world. It was great to see President Obama announcing new steps to help more Americans access better broadband. This project will take that goal further, covering areas around the globe that desperately need high speed internet and telephony. The opportunity to improve access to education, health care, financial systems, and employment will take a revolution, one that we are tremendously proud to be part of. Providing affordable high-speed Internet access for the world’s unconnected populations is a huge challenge, but one we can’t wait to achieve. 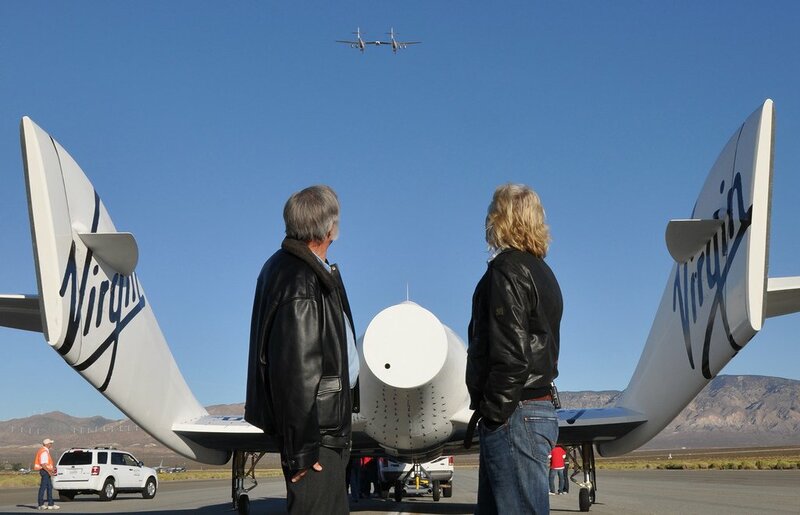 Head over to Virgin Galactic to find out more about LauncherOne.